hd00:17Beautiful bouquet of orange tulips. Video blur and focus. hd00:08a huge number of apples form on the screen and disappear. food background. transition. alpha channel. 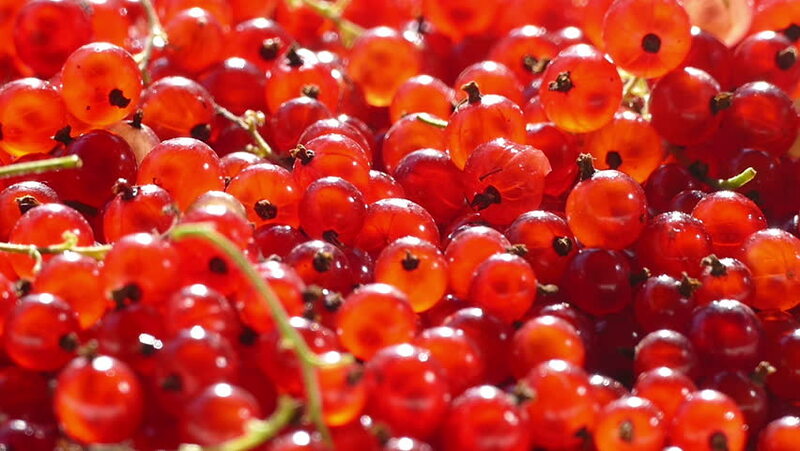 4k00:15Sea buckthorn. Bush with orange berries. Shot in 4K (ultra-high definition (UHD)).